Danny started performing in 2010 after participating in a comedy course run by legendary comedy writer Ashley Boroda. 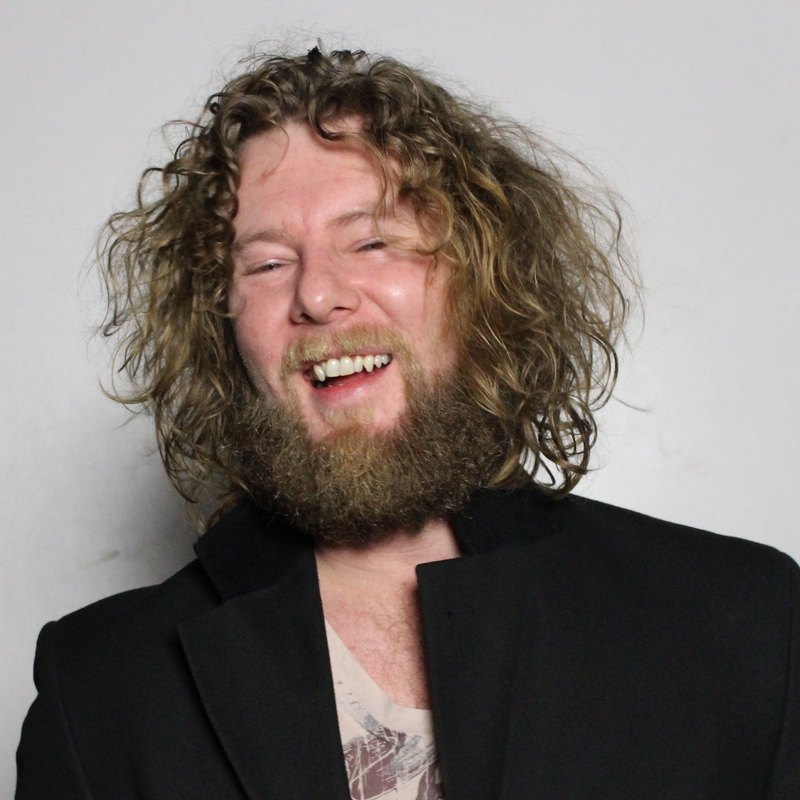 With his unique style and ability Danny has been recognised as one of the most gifted emerging talents on the UK comedy scene. His set consists of a mixture of clever one liners and slick jokes that that leaves you aching from laughing. A great MC with a very likeable manner, Danny is one of those acts that leaves a lasting impression.